Shale shaker info Drilling mud shale shaker is the first stage of solids control equipment in drilling fluids purification system. 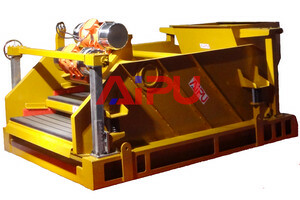 The drilling mud shale shaker can remove above 75μm cuttings and make the liquid with smaller particles get into the drilling fluid circulation mud tanks, which will flow into next stage drilling fluids solids control equipment to be treated. 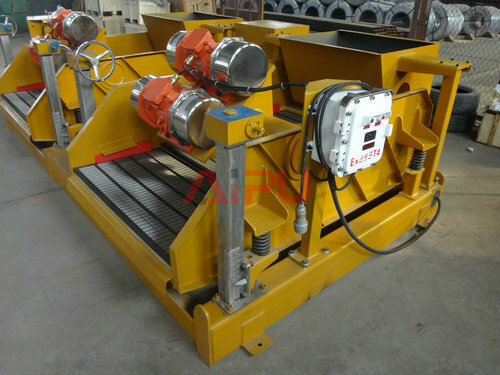 With the development of the drilling technology, there are various of different types shale shaker to be used and created widely….